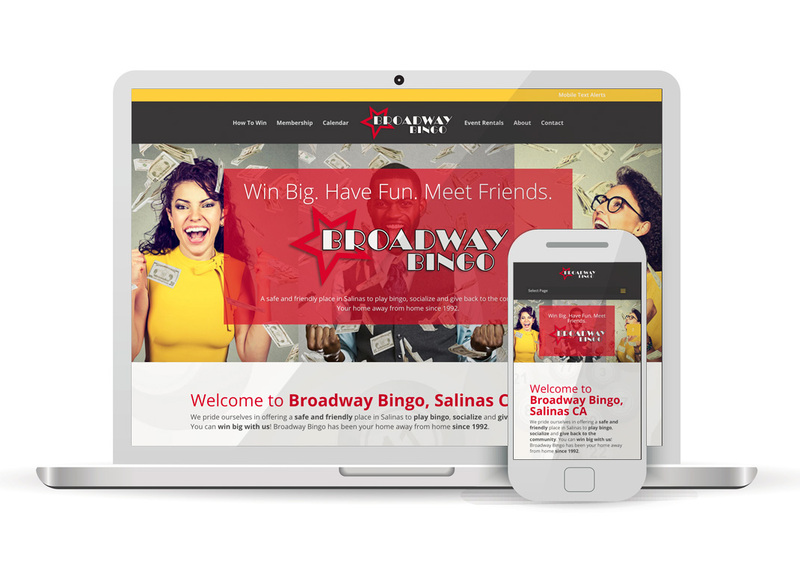 Broadway Bingo has been offering a friendly, clean and safe place to meet with friends and win big in Salinas since 1992. Our 16,000 sq ft bright and welcoming bingo hall seats 360 players. We offer state of the art bingo templates and all your bingo supplies. Here at Broadway Bingo you can play several levels of Bingo and win big at our High Stakes tables. Winning for us does not only mean Dollar Bills–It means spending quality time with your friends and family to giving back to our Salinas community by supporting local charities. Come in any day–You are family!